Heather Scott Miller, an associate in Sevila, Saunders, Huddleston & White in Leesburg, will receive the Virginia State Bar Conference of Local Bar Associations’ 2017 Local Bar Leader of the Year Award. Miller is a member of the Loudoun Bar Association and is co-chair of the Thomas D. Horne Leadership in Law Program. The program is designed for twenty-four rising high school seniors who attend a camp for one week where they are paired with lawyers to work on trial preparation. They then appear before a sitting judge. As co-chair, Miller directs and supervises the event. She has worked to raise funds for the event, has served the Loudoun Bar Association as social chair, which involves coordination of the annual holiday party and periodic “Breakfast with the Judges” program, and serves as chair of the Juvenile and Domestic Relations Court Bench Bar Committee. Miller was nominated for the award by former VSB President Jon D. Huddleston. “Heather is always willing to help when called upon,” he wrote. “She is an extremely diligent and dedicated member of the bar association and the Loudoun Bar Association is very much better off for her commitment and willingness to serve. 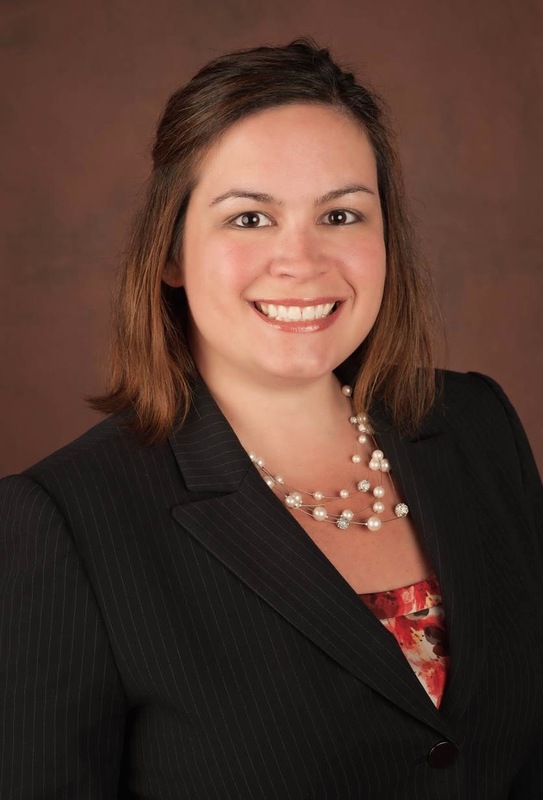 Miller is a graduate of American University Law School and her practice focuses on family law. The Virginia State Bar Conference of Local Bar Associations’ recognition of a Local Bar Leader of the Year identifies past and presently active leaders of local bar associations who have continued to offer important service to the bench, bar, and public. The award is a continuing monument to the dedication of local bar leaders. It also emphasizes the importance of close cooperation between the Virginia State Bar and local bar leaders. The Conference of Local Bar Associations will present the Local Bar Leader of the Year Award during its annual meeting on Friday, June 16, 2017, in Virginia Beach.